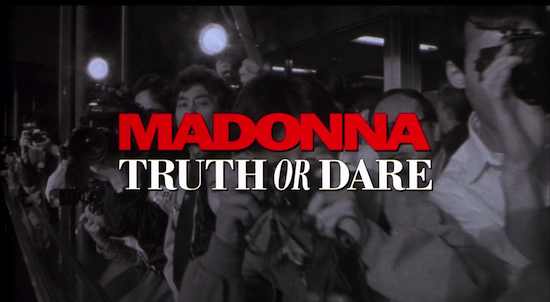 On May 17 1991, Madonna: Truth Or Dare was released in 538 US movie theatres. 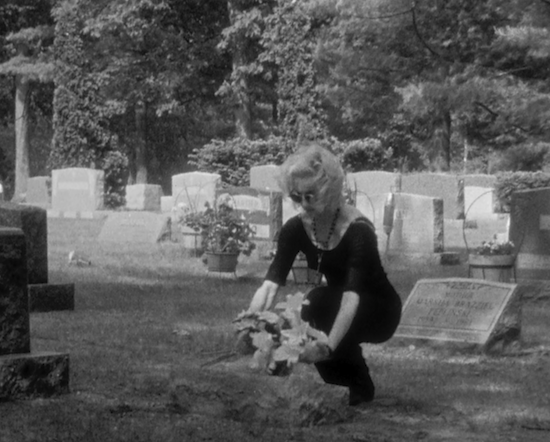 Madonna: Truth or Dare (renamed “In Bed with Madonna” outside of North America) chronicled the life of Madonna during her 1990 Blond Ambition World Tour. The film was well received by critics and was successful at the box office, at that point becoming the highest-grossing documentary of all time with a worldwide gross of $29,012,935. She brings joy to people! She looks so beautiful in that movie poster. One of my favorite pics of her.